Combine pumpkin puree and spice mix in a saucepan; heat for 1 minute while stirring. Add sugar and heat for 30 seconds more while stirring. Add milk and vanilla and heat, while stirring, just until hot. Stir a heaping tablespoon or two into a cup of hot coffee. 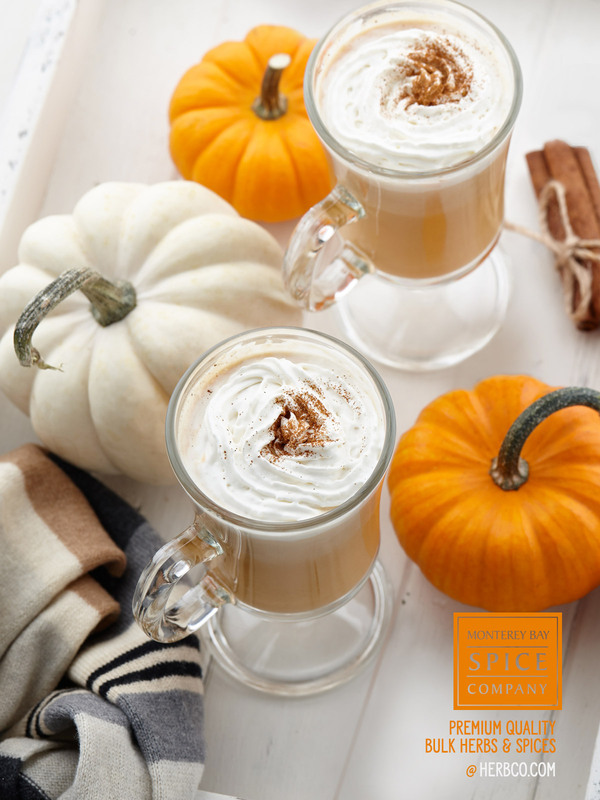 If you wish, add a whole cinnamon stick for stirring and top off with homemade whipped cream and a dash of pumpkin spice mix.